Steam Workshop | Royal Scot at Dent. 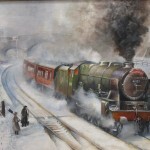 Rebuilt Royal Scot, 46133 The Green Howards at Dent station in the snow. 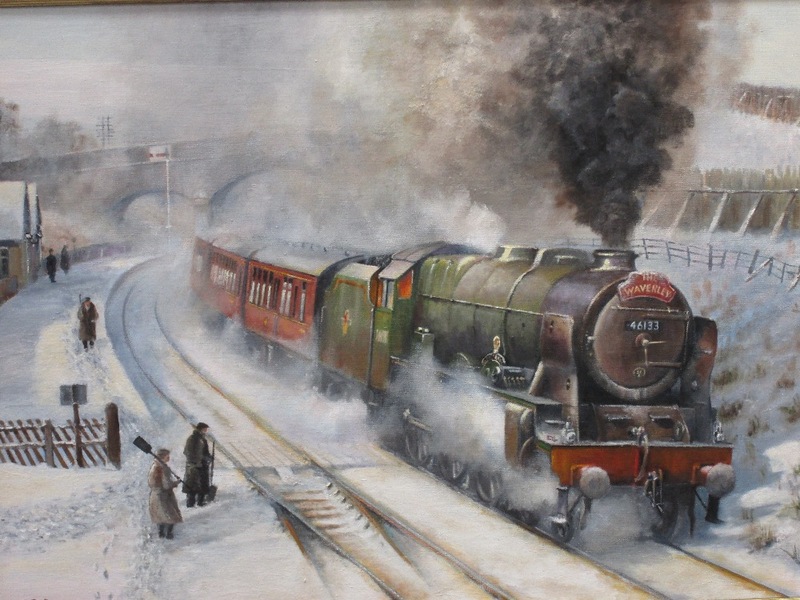 Original Oil on Canvas, dated 1998 and signed by the artist.